Africa (MNN) — Last week, Trans World Radio held its first ever live radio fundraiser with its staff in Africa. The inaugural event, SHINE Africa, combined on-air prayer, conversations, testimonies and fundraising to reach two goals. The first was to bring in money for ongoing operating costs in South Africa. And the second goal was to raise funds for TWR’s partner in Malawi to expand northward. Malawi has some rough neighbors to its north, places where Christians are being killed. It’s an area that needs the Good News of the Gospel and the hope of Christ. 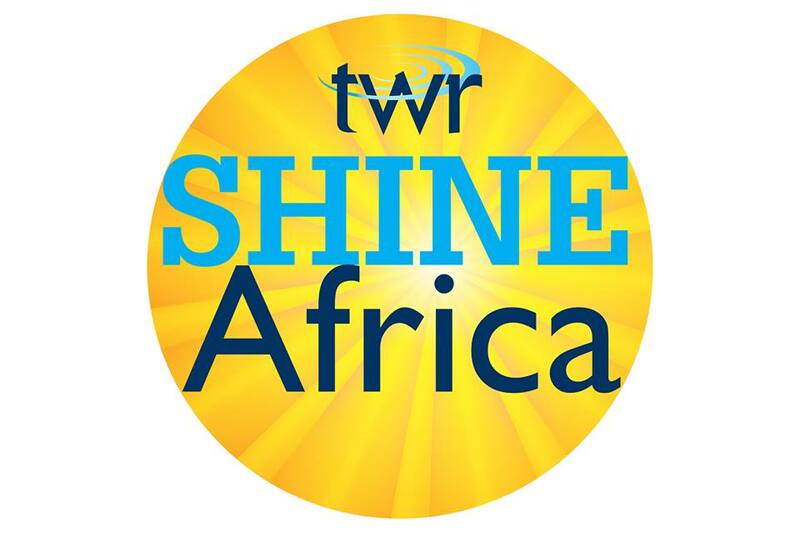 SHINE Africa’s live fundraising broadcast lasted from June 4 to 6, and was based out of studios near Johannesburg, South Africa. Programming was broadcasted via FM, shortwave, satellite, and digital outlets. But, the first SHINE campaign took place in February 2017, out of the Caribbean island of Bonaire. These campaigns, like SHINE Africa, are a way to encourage locals to support their TWR radio, foster biblical stewardship, and free up resources for getting the Gospel to unreached people. However, the fundraiser quickly turned into more than just a chance to give financially. 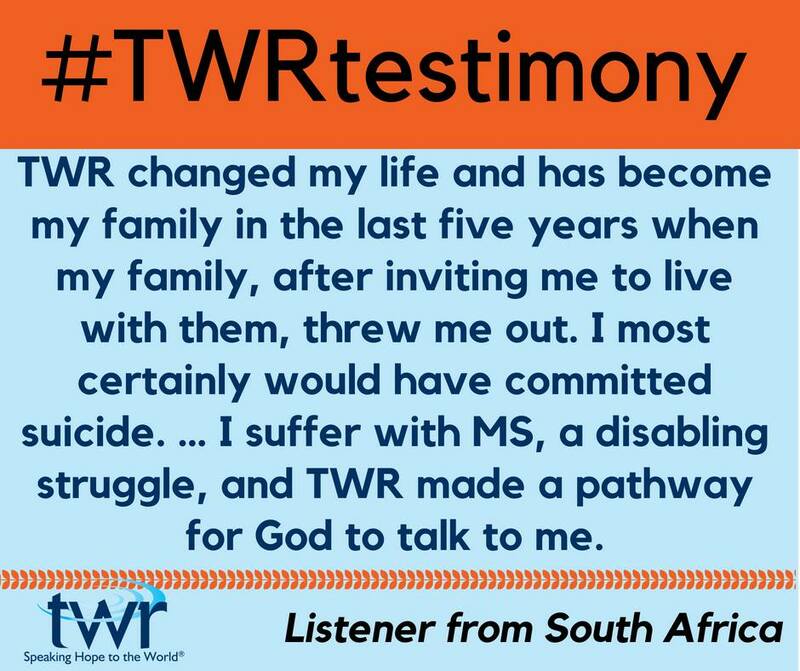 The mood shifted once TWR asked listeners to share how God has used TWR in their lives. 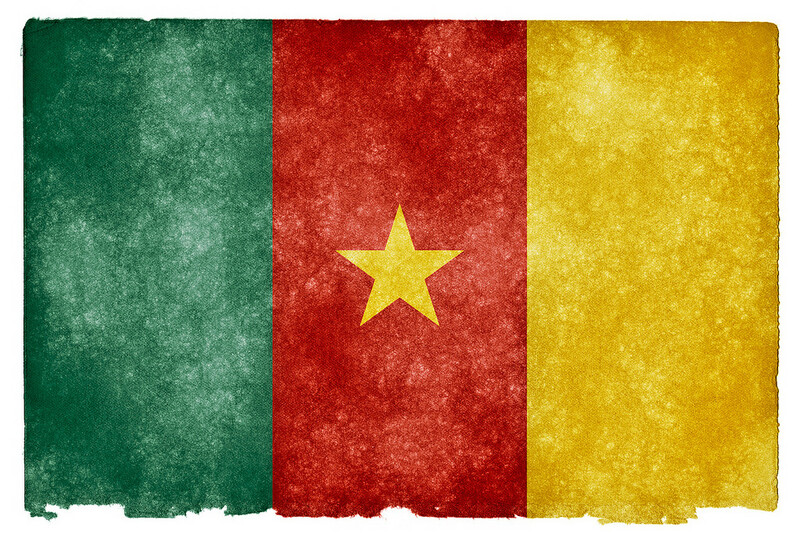 Then, it became an opportunity for the Church on the African continent to share the hope of Christ. “TWR’s slogan is ‘Speaking Hope to the World’. And that’s what we believe in, we want to just give people hope. So, people who were hopeless were contacting us, mostly by text message, some called in, but that allowed the people who had the finances available to give,” TWR Africa’s Fund-Development Manager Andrew Barkhuizen explains. As people heard stories, learned how others held onto God’s Word through the radio, many realized how impactful TWR is in their communities. Then, people began to give. “We were really blown away by the response,” Barkhuizen shares. “South Africa is really struggling with unemployment. Over 25 percent of the population is unemployed. [The] economy is very tight. The petrol prices, the gas prices in South Africa is the highest it’s ever been and the exchange rate does not favor us at all…The consumer goods tax has just gone up as well by one percent. So, people are struggling,” Barkhuizen says. Yet, despite the economic hardship, people still chose to give to TWR’s ministry to see the Kingdom of God expand. One man texted the number for the TWR fundraiser, sharing how if it hadn’t been for TWR, the man would have committed suicide because of the rejections and incapability he felt from his disease, Multiple Sclerosis. “His family had rejected him and this was the only way he could find for God to talk to him. He shared with us that he only gets three minutes [of] communication with people a day. And that’s sort of when they’re feeding him…at the place of where he’s staying,” Barkhuizen recalls. Because of this man’s MS, his speech has been impacted, he’s not able to walk, and he can’t even go outside on his own. However, he can listen to TWR 24 hours a day, and it has become his constant companion. “More importantly, [it] is a way for God to speak to him through the programs,” Barkhuizen says. One woman from Malawi even made a monthly $10 pledge, despite being unemployed. Instead, she’s praying for God to provide the money to bless TWR. “Pray for her. Pray for people like her [who] even pledged and said ‘Look, I want to be part of what God is doing with TWR in Africa, but I don’t have the money.’ And they stood in faith and said ‘God, would you bless me so that I can honor this pledge?’ And then pray for people who’ve been touched by the content that we broadcast,” Barkhuizen asks. Also, pray for those who shared their stories and those who get their daily dose of God’s Word through TWR. And please ask God to continue providing for TWR Africa and enabling the ministry to expand the reach of the Gospel message on the continent. Finally, pray for God to be glorified through this fundraiser and TWR’s ministry. Give to TWR Africa’s ministry here! Pray for the people who've chosen to give to TWR in Africa. Pray for God to use TWR to extend His kingdom.